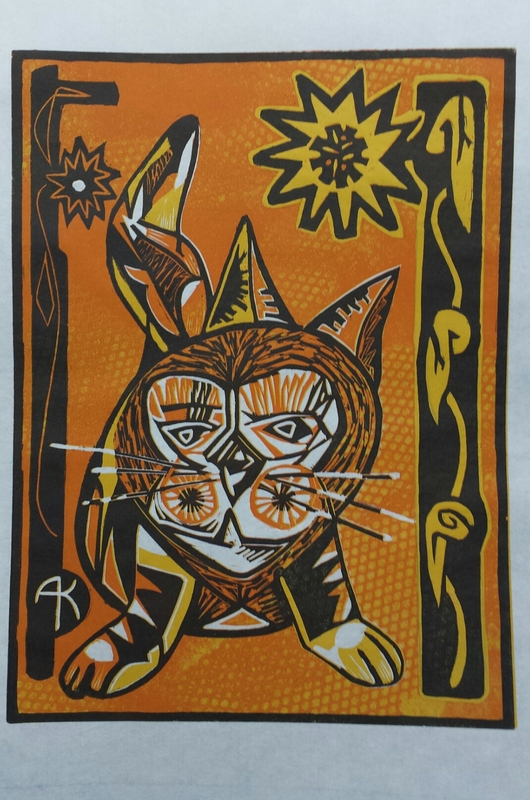 Tony Kroes: “Tiger at Marigold Gate.” Color-reduction woodcut. followed the stream’s dwindling trickle to the high trail. great flame-bombs leapt grove to dead grove. caused the water to dry up; our only hope her forgiveness. We hid in dry weeds for days near her paw marks. after rock, shy, then radiant. She breathed out dark clouds. crossed under marigold gate alive, wet petals on our sleeves. Originally published on the Washington State Poet Laureate's website. 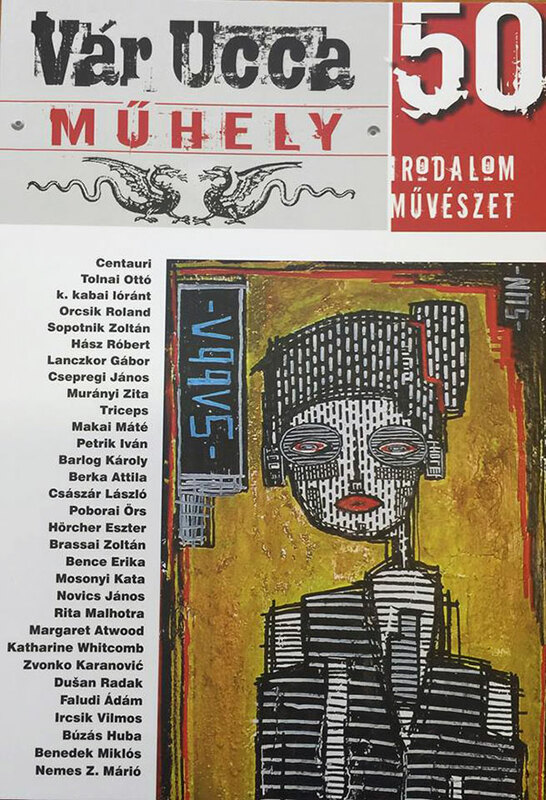 Translations of my poetry into Hungarian by poet Jozsef Horvath in the journal Vár Utca Műhely.